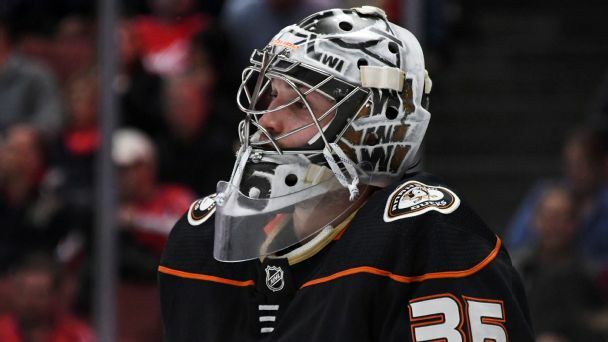 We take a deep dive into some intriguing trends, including the Ducks' dominant goalie, a journeyman's luck and Sasha Barkov's overlooked skill. 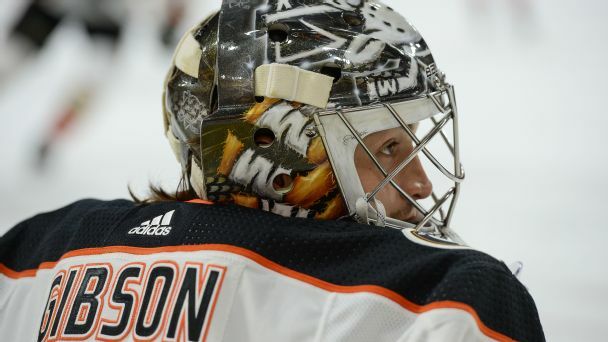 Goalie John Gibson has agreed to an eight-year, $51.2 million contract extension with the Anaheim Ducks. 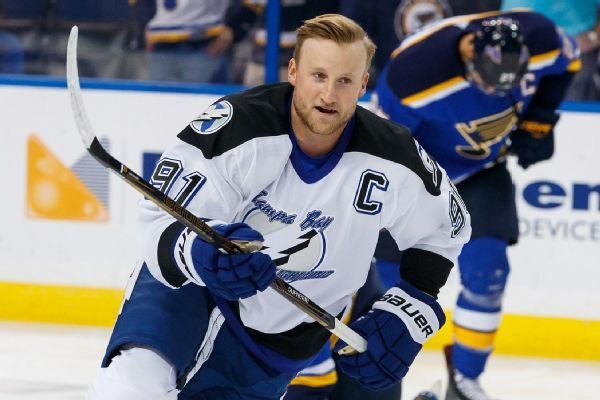 The host Lightning will have four players in the All-Star Game later this month: Nikita Kucherov, Victor Hedman, Andrei Vasilevskiy and Steven Stamkos. James Neal and Marc-Andre Fleury give Las Vegas its first two ASG nods. 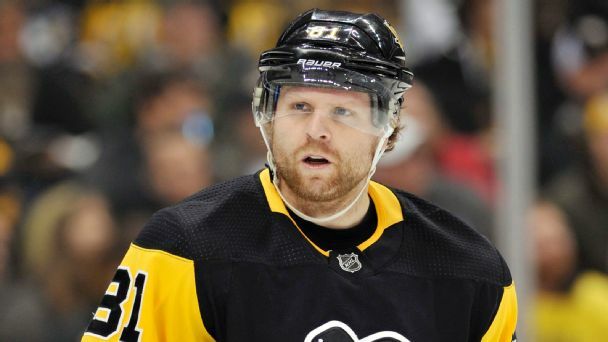 Phil Kessel is a Stanley Cup champ. What he's not, inexplicably, is a 2018 NHL All-Star. This year's team is long on star power (Sidney Crosby, Marc-Andre Fleury) but short some deserving scorers, including Vladimir Tarasenko and Jonathan Marchessault. Who are the most underrated goalies? 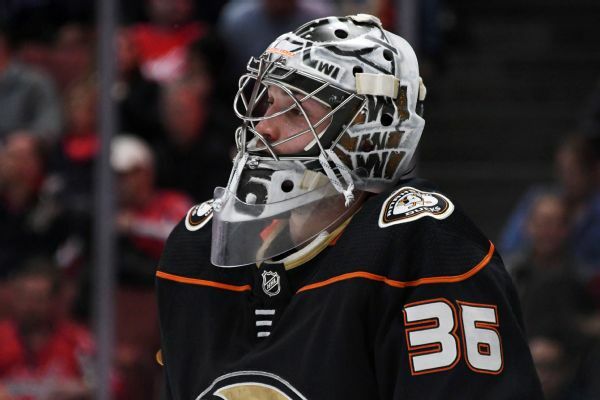 Goalies too often get the blame when things go wrong, but sometimes it works the other way, and they don't get any credit for things going right. We've picked a few we believe are better than you think. 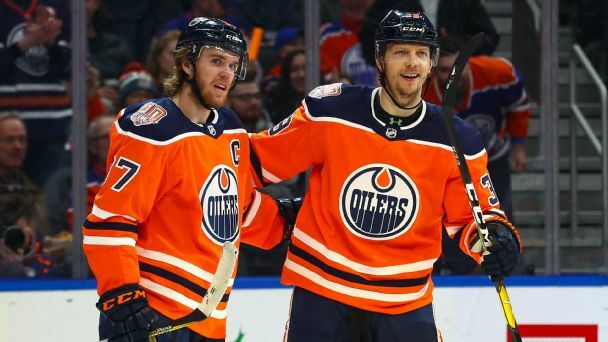 Bringing back a core that might have advanced to the Stanley Cup Final had their No. 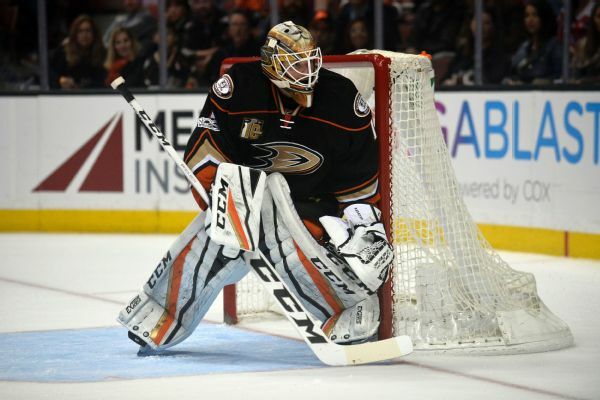 1 goaltender stayed healthy, the Ducks have their sights set on taking the next step. But after years of being close, is this the season they actually go all the way? 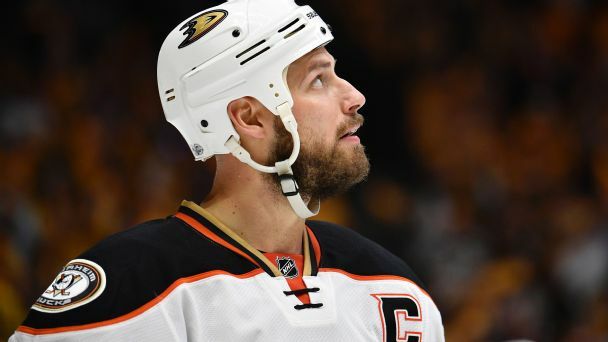 The Avalanche signed Jonathan Bernier to a one-year deal and hope the ex-Ducks netminder can form a formidable tandem with Semyon Varlamov.